The Division of Academic Affairs/Curriculum and Instruction fosters the success of a diverse student body by providing educational access and strong academic support to incoming and continuing students, creating a superb and highly supportive teaching and learning environment. 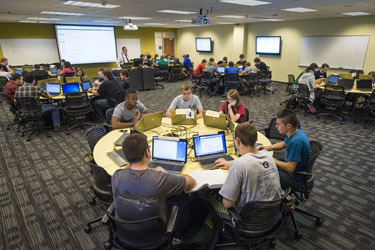 Through its University Honors Program, University College, Office of the University Registrar, Air Force and Army ROTC, and other units, the division offers alternative educational programs for interested students, including the K-12 population, promotes diversity, and provides oversight for articulation and transfer. 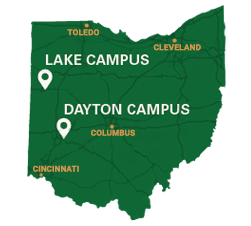 In collaboration with Student Affairs, the faculty, and the campus community in general, the division also provides administrative oversight for the General Education Program, Writing Across the Curriculum, Academic Program Review, university classrooms, distance learning, and accreditation for the entire university.